Remember my England tour with Sense & Sensibility Patterns last September? 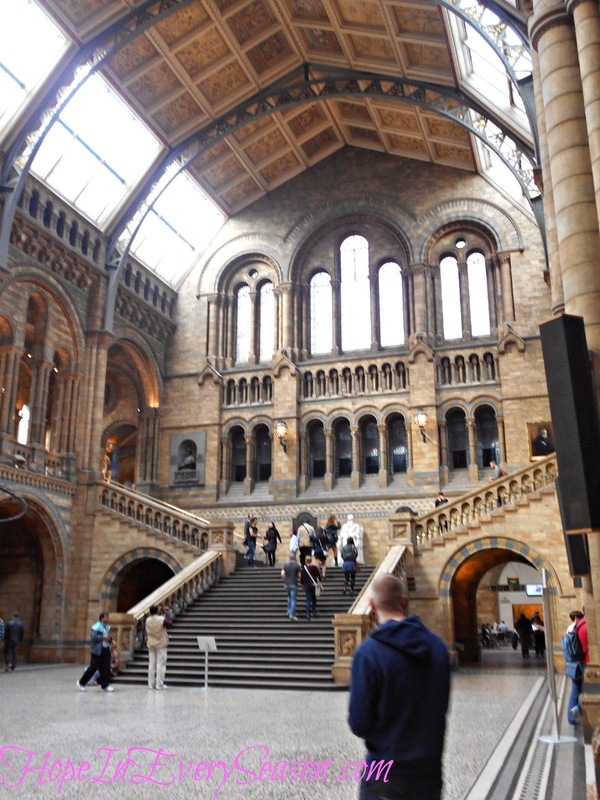 Last night, Jamie and I were watching Poirot and the episode took place in London's Natural History Museum. I got so excited because that was one of my favorite stops on my London tour last fall! 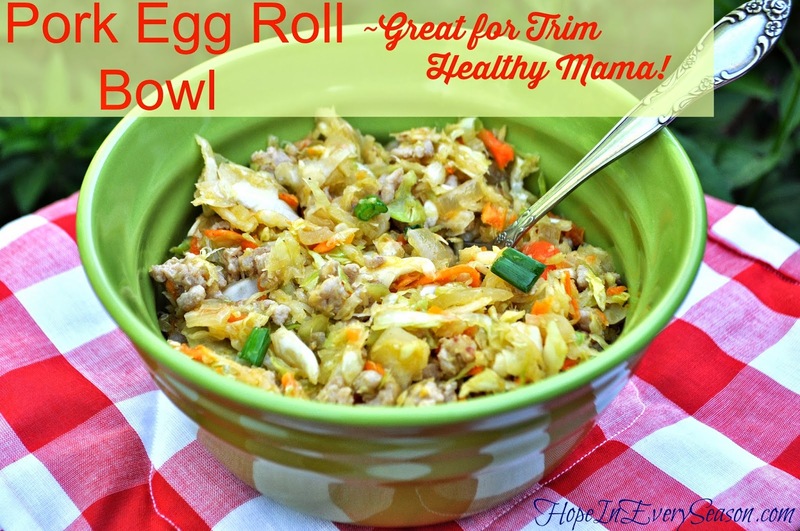 My family loves this surprisingly delicious Pork Egg Roll Bowl. This is not the sort of thing I normally enjoy, but my husband loves egg rolls so I thought I'd give it a try. I made it for dinner last night and it was delicious! The sesame oil really makes it great, but you can use any kind of oil if you're in a pinch. 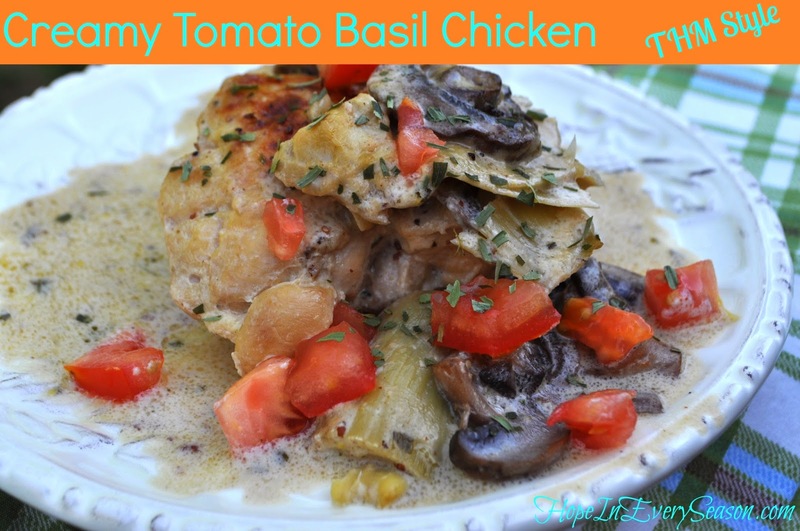 This recipe is modified from one I found on Pinterest, but the original author is unknown. So, if you are the creator of this great dish---speak up!! Cook the ground pork in a skillet until completely done. Add chopped yellow onion and oil, and cook until onions are cooked through and browning slightly. In a separate little bowl, mix the garlic, ginger and soy sauce and add to pan. Stir well for just a few seconds and then remove from heat---but keep the heat on. Pour everything into a stock pot and add the cabbage and carrots. Return to burner and cook for a few minutes, stirring often. Remove from burner and add green onions and salt and pepper to taste. Got one to share? Let me know and I'll add it to the list. 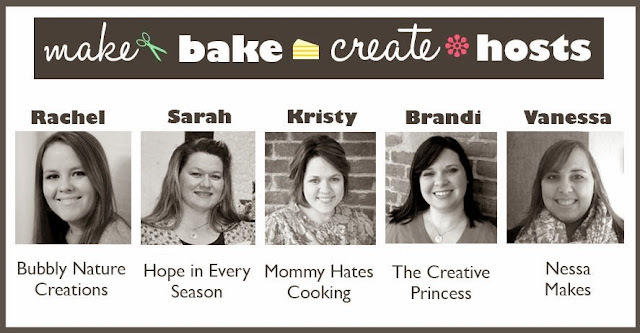 Today I'm at Raising Homemakers, talking about influencers and mentors...and lasagna! Come check it out and be blessed! I am a member of the Collective Bias® Social Fabric® community. This shop has been compensated as part of a social shopper amplification for Collective Bias and its advertiser. This post is not a healthcare professional's opinion. All opinions are my own. Lately I've been sharing with you all the healthy choices I've been committing to. 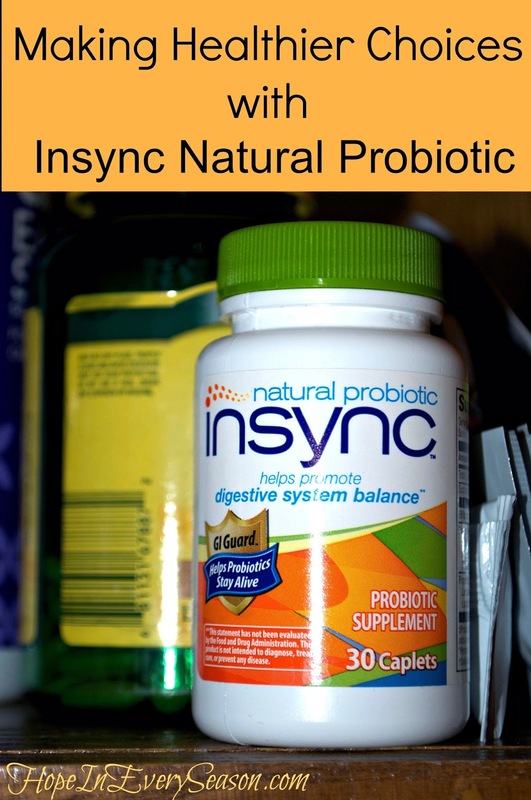 For the two weeks, in addition to eating healthier and moving more, I've been taking the natural probiotic, Insync. Insync contains doctor recommended, B.Infantis, to help promote a healthy digestive system. 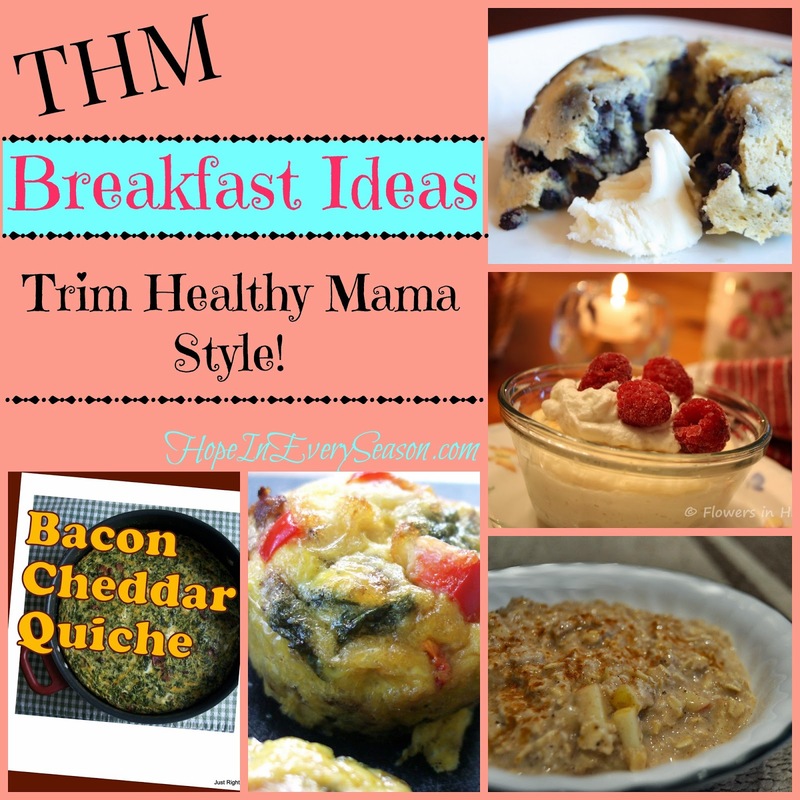 Last night I told you all about the new healthy eating plan I'm learning called, Trim Healthy Mama, and shared a roundup of some great THM breakfast ideas. Tonight I want to show you what I just made for dinner. When this came out of the oven, I panicked for a minute as I'd not made anything else to go with it. 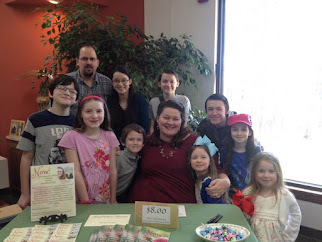 However, once we all finished our portion, I was glad I hadn't made anything else. We were stuffed! 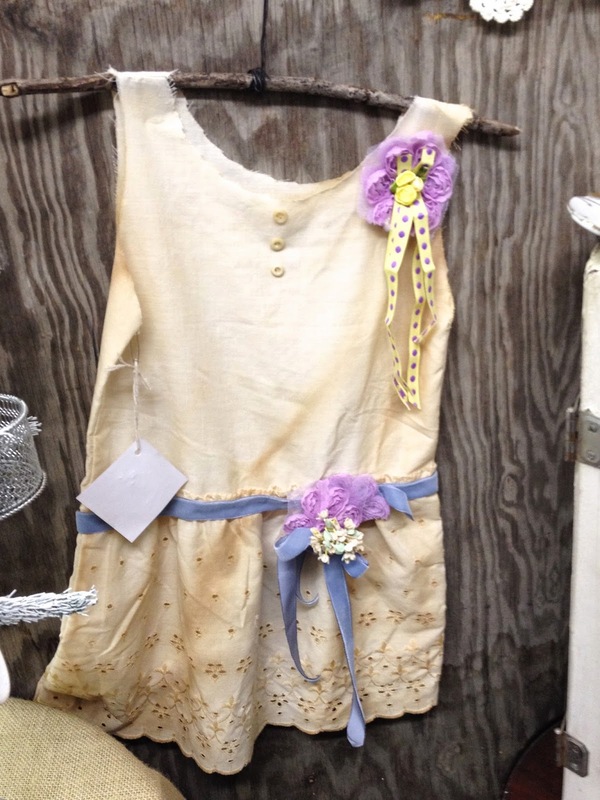 Have you been thrift shopping yet this spring? I'm looking forward to going thrifting this Saturday--well, that is, unless we're under tornado watch again! My eBay and Etsy shops are running low on merchandise so I gotta restock. I am a member of the Collective Bias® Social Fabric® Community. This shop has been compensated as part of a social shopper amplification for Collective Bias and Millstone® coffee & Mr. Coffee®. All opinions are honest and are my own. 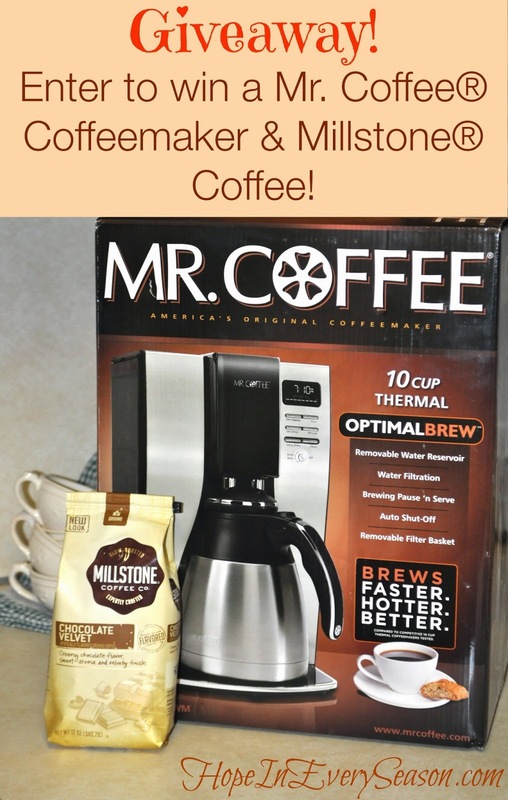 I am so so excited to be giving away a brand new Mr. Coffee® Drip Coffee Maker and a bag of Millstone® flavored coffee to one of you wonderful readers next week! The Chocolate Velvet flavor is a hit around our house, but you can be sure that whatever delicious flavor you choose will taste awesome when you make it in this high quality brewer. 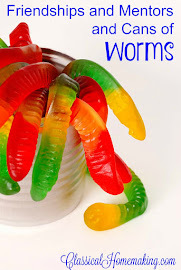 Have you ever had a sick pet in the house? We all love our pets and want to take good care of them. 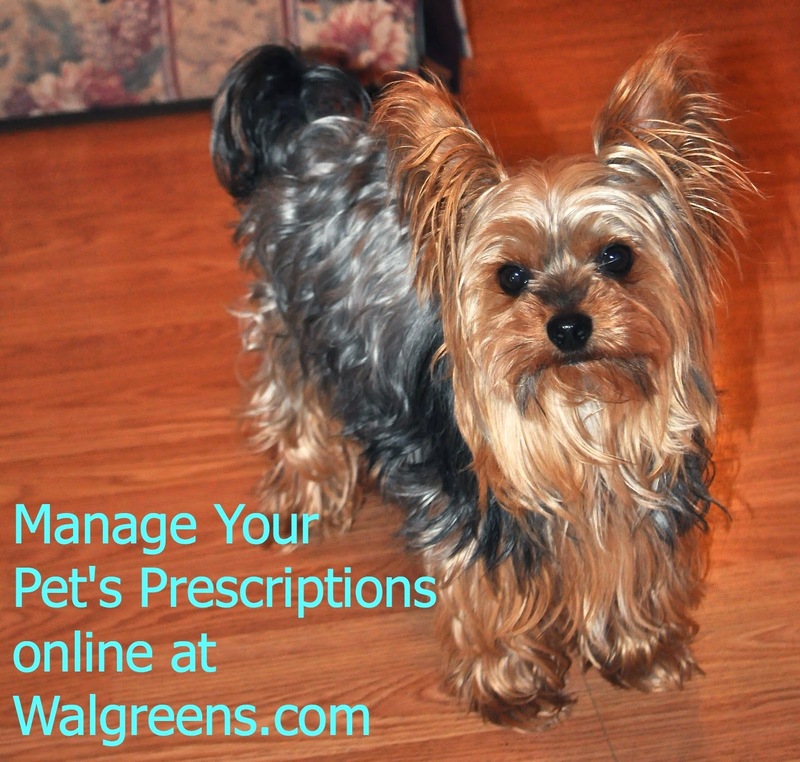 Walgreens.com has made it easy to manage medications for pets online. In the past, I've found their site to be convenient for my family's prescriptions---how great that I can add prescriptions for a sick pet, as well! I've been talking about Messianic Prophecies over the last week as we come up on Easter---the greatest celebration for Christians! 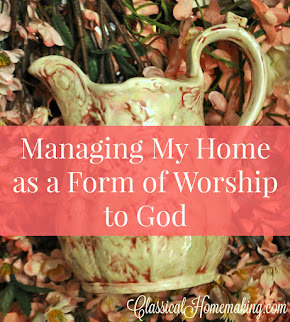 Today I'm going over a couple of prophecies in the Old Testament book of Zechariah. 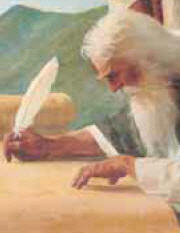 The prophet Zechariah wrote about Messiah approximately 500 years before the birth of Christ. 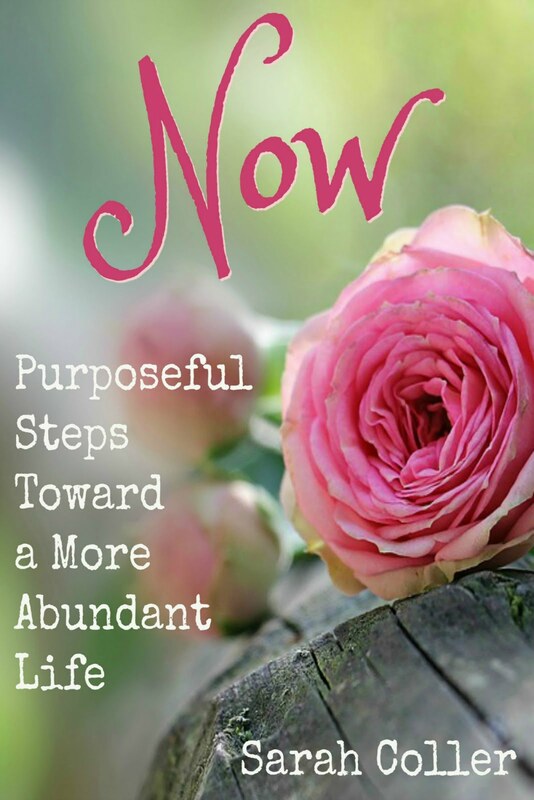 Spring is always a time of change. 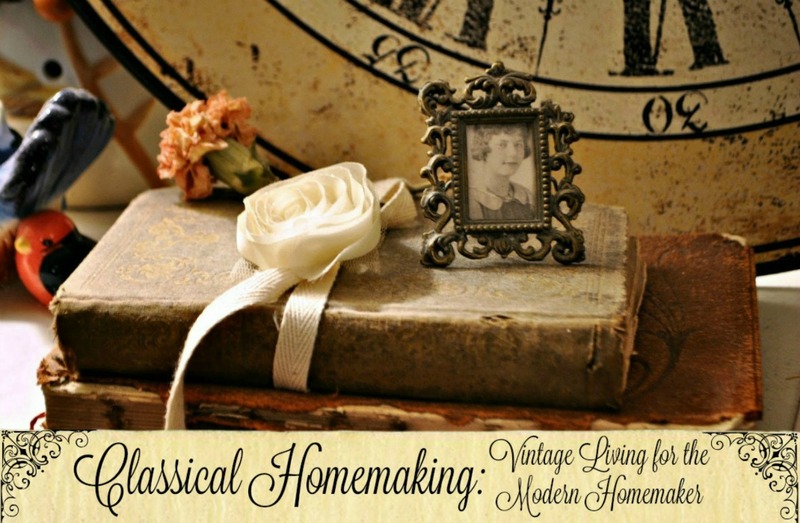 Whether it's just a change of season or a complete household overhaul, the New Year adage, "Out with the old, in with the new" doesn't seem to really apply until springtime. In our home, we're making a significant change in our energy consumption that will have a lasting impact, by changing to super bright LED lightbulbs. 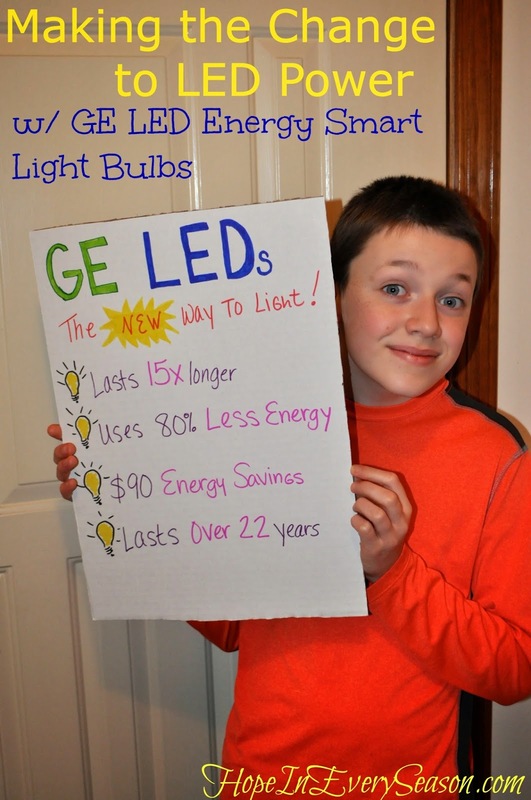 LED power is the way to go if you're wanting to save money, conserve energy, and cut down on garbage in the landfills. grade. 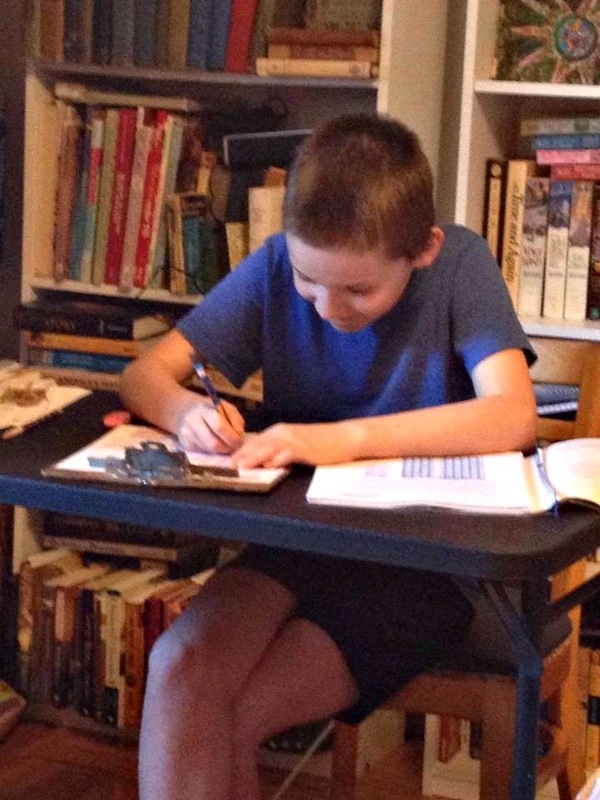 The Coller kids have been doing their annual testing the past few days. Today it's Elisha's turn to hang out with me all day in the bedroom and do his tests. Here's a shout out to all my kids who've been taking turns babysitting and being quiet and good while their siblings test. Two down, two to go! The Old Testament book of Isaiah is abundant with prophetic references---many of them pointing to Jesus Christ as the Messiah. Here are just a few of the proofs we have for Christ as God as prophesied by Isaiah, more than 600 years before Jesus walked the Earth! Isaiah 7:14:"Therefore the Lord Himself will give you a sign: Behold a virgin will be with child and bear a son, and she will call His name Immanuel"
This is fulfilled in Matthew 1:20-23. 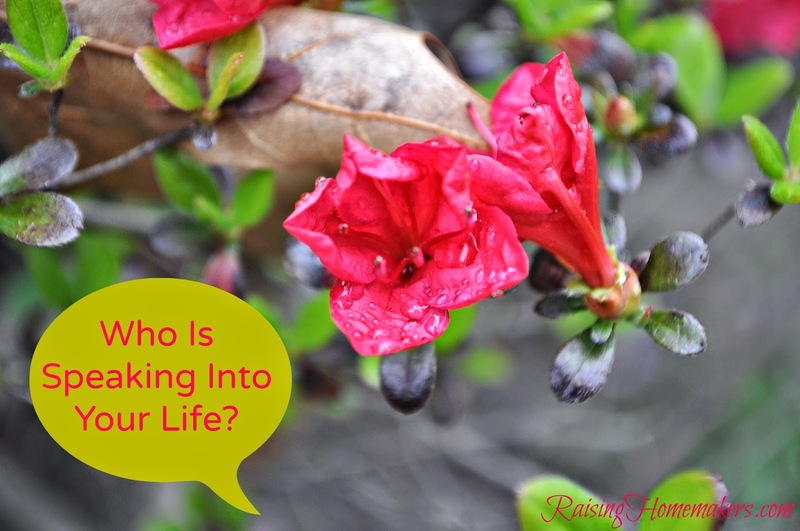 Joseph was visited in a dream by an angel quoting the verse from Isaiah. His soon-to-be-wife was the prophesied virgin. "Immanuel" means "God with us". Like the names given for Messiah in Isaiah 9:6 (Wonderful Counselor, Prince of Peace, etc. ), Jesus wasn't actually given the name "Immanuel" as his birth name. This is not what the passage means. Instead, it is saying that this is a term people will use to reference Jesus for the rest of eternity. People will say that Jesus is God in the flesh--God with us. It's almost Easter and I'm thinking about some of the Old Testament prophecies about Jesus that have been fulfilled in the New Testament. I found this series of posts that I put up several years ago so I thought I'd repost them. I imagine there's a lot of people who don't realize how many times the Old Testament talks about Messiah---or don't understand why that's even a big deal. I love to decorate with birds. 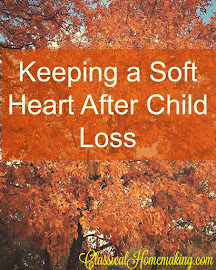 They're innocent and tender---which is probably why they remind me of my babies. 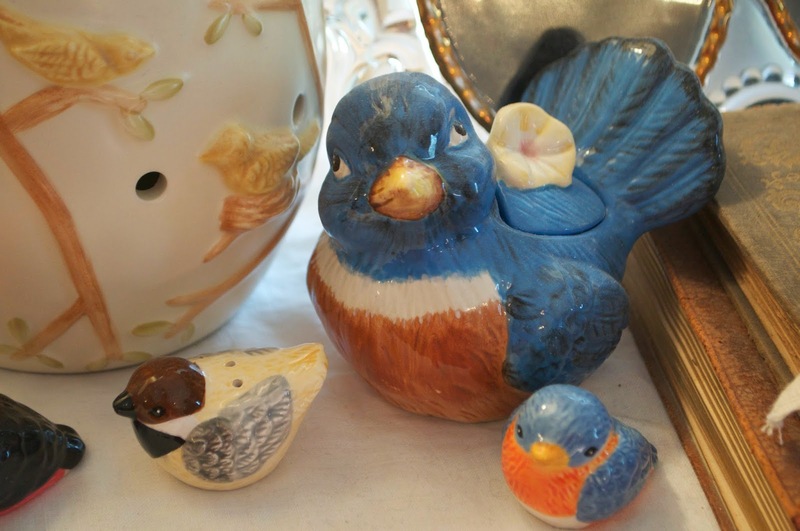 I've got birds all over the house---and lots more in boxes that are slowly being unpacked! My mom sent me this blue bird jam jar shortly after I moved to Arkansas this past fall. We have these birds in our yard and I'd never seen them before coming here. 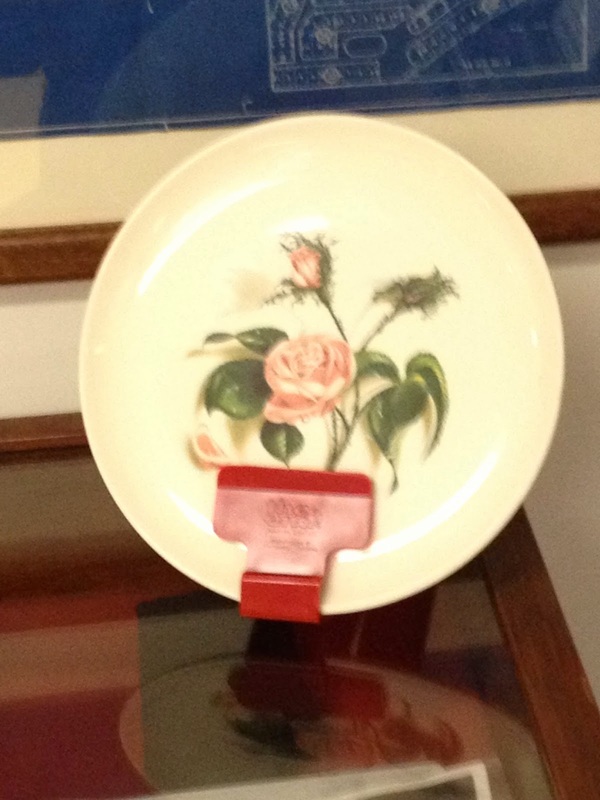 This plate is in the Bella Vista, Arkansas museum and my mom thinks it's the same pattern her mom had when she was growing up. If anyone has a clue, please let me know! It's china and there are no markings on this one.